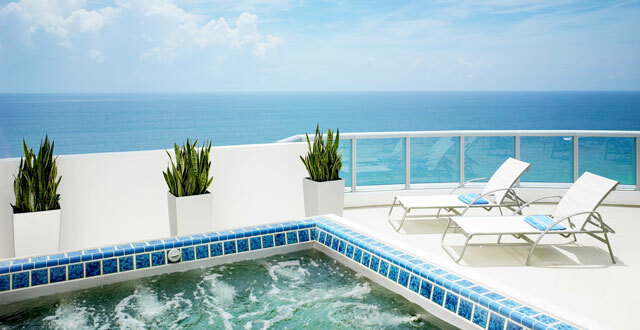 Marenas Resort Sunny Isles Beach is a luxurious beachfront Spa resort by the ocean nestled on a paradise coast of Sunny Isles Beach. 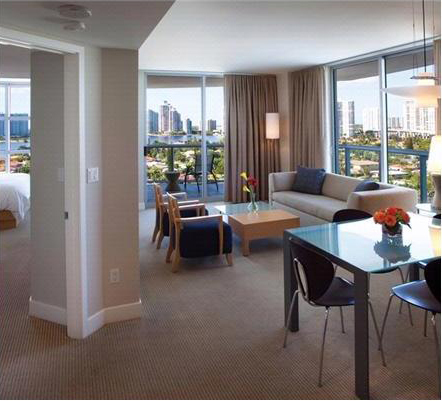 Magnificent complex offers elite-class apartments with five-star amenities and services. Modern 36-storey tower includes 206 residences with 1or 2 bedrooms and four exclusive penthouses with Jacuzzis and private rooftop terraces. 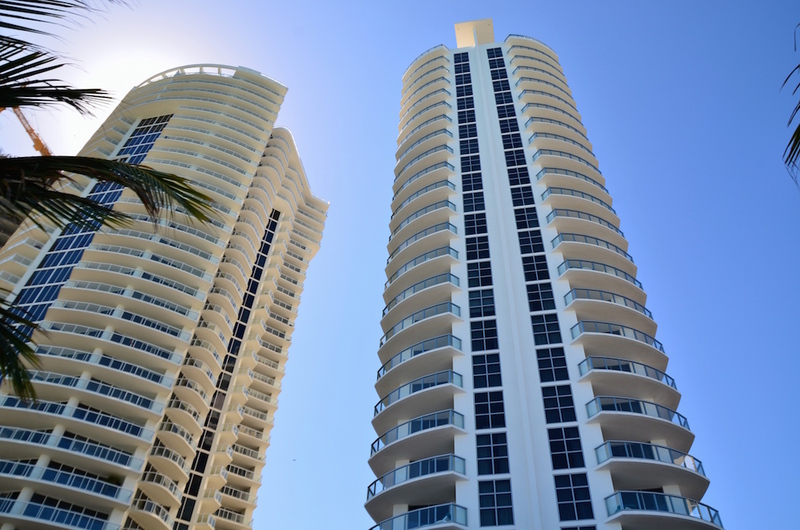 All of the apartments can boast of European designer furniture, modern appliances made of stainless steel, floor to ceiling windows and outdoor terraces with beautiful views of the Intracoastal Waterway and the ocean. Round the clock room service, a professional fitness center, huge Spa complex, outdoor swimming pool, as well as Caracol restaurant with exquisite Mediterranean menu are at residents' disposal. 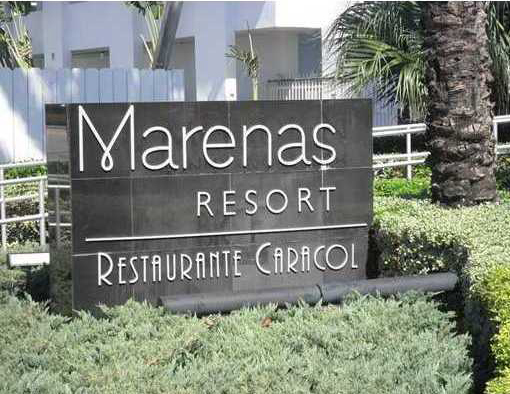 Marenas Resort Sunny Isles Beach is ideally located near popular Miami sights and entertainments. 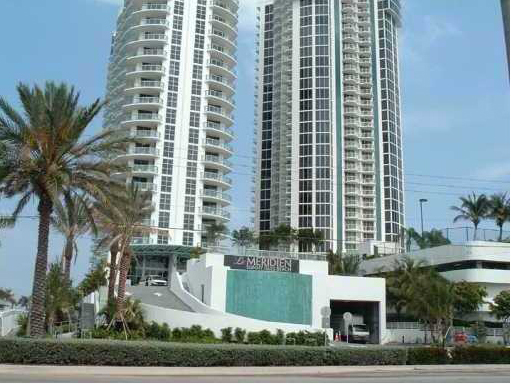 Famous shopping center Bal Harbour Shops, luxury Aventura Golf clubs and numerous harbors for sailing are in ten minutes of drive from the resort. Only in a short drive there are International airports of Miami and Fort Lauderdale.